Our content team has successfully conceptualized and created analytical content about diversified sectors ranging from economy to community services and publishing it in the form of magazines, which have been very well appreciated by decision makers in government and corporate fields, business communities and the public at large. The company has a highly experienced and skilled in-house team for content, designing and editing for both varieties of our publications. 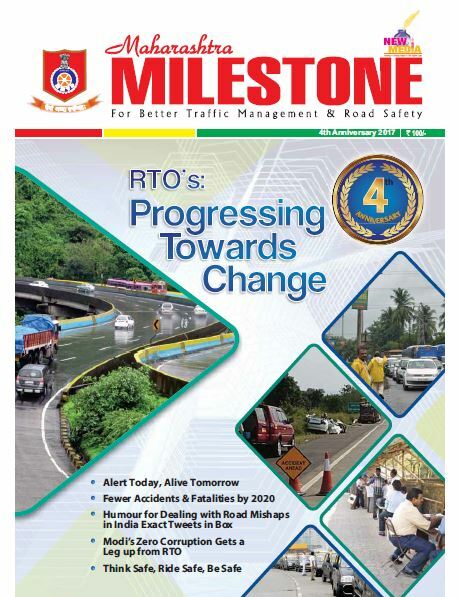 Our publications have the distinction of being supported by reputed chambers of commerce and trade associations of various countries and enjoy the patronage of their respective embassies and consulates in the country. All the following publications are being digitally updated on a prime-time basis, incorporating the latest developments and analyses. Started in association with EXIM Bank of India, under the patronage of the ‘Focus’ Programme of the Ministry of Commerce, Govt. 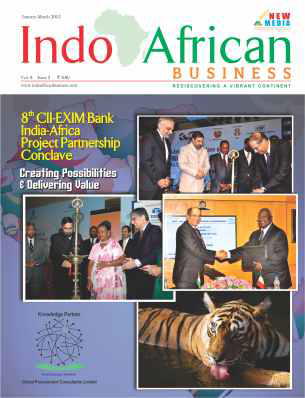 of India, this magazine has actively promoted the India-Africa multilateral trade and cultural relations as well as promoting EXIM Bank’s Partnership Conclave, a highly-focused annual event for enhancing trade and investment between India and 54 African countries. 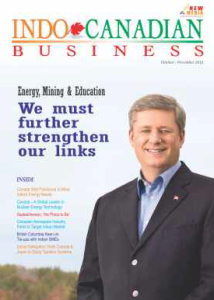 The bilingual quarterly is published in English and French. States), a conglomeration of the former Soviet Union. 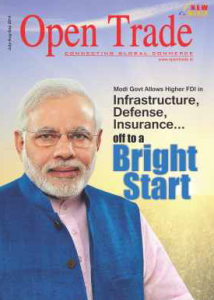 Some of them, such as Kazakhstan are oil and natural resource-rich, are keen on stepping up trade with India. 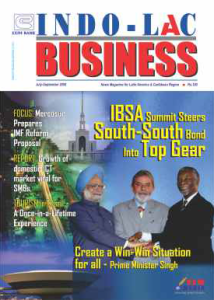 Indo-LAC Business (English and Spanish), which covers the Latin American and the Caribbean countries, assumes importance with the rise of BRICS as a group, of which apart from Brazil, Russia, India, China and South Africa, are members. 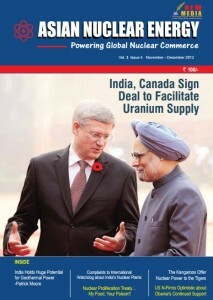 The two magazines thus cover a vast spectrum of countries across the continents. 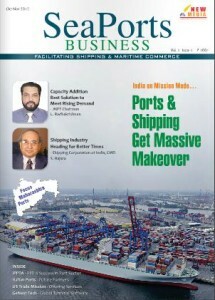 This magazine was started as the official voice of the Trade Commissioners’ Forum (TCF), Mumbai, in association with EXIM Bank (Govt. of India). 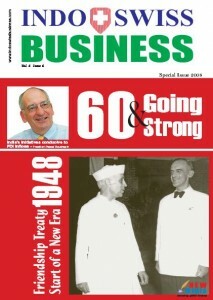 Initially, the magazine focused on the economic growth of TCF member-countries, numbering 23 and their trade with India. It has since expanded its coverage to encompass global economic developments and their repercussion on India and elsewhere. 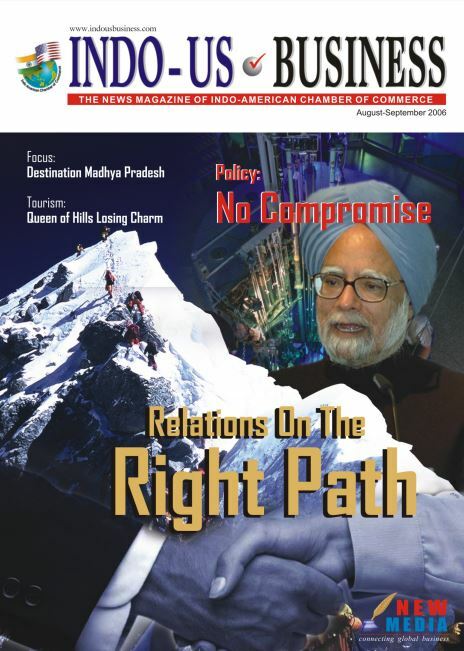 The magazine, published in association with the Indo-American Chamber of Commerce (IACC), is the first of its kind, promoting bilateral trade between the world’s most powerful and the largest democracies. With India’s rise as a global economic power house and a destination of investment opportunities the two-way trade between India and the United States has received a boost. A new lease of life given to the civilian nuclear cooperation is expected to further forge the bonds between the two countries. 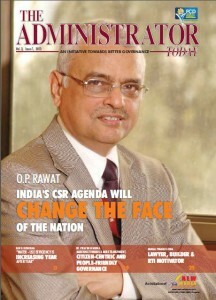 The magazine is supported by the Swiss Business Hub, India, which is a member of the Business Network of Switzerland. Together with the publications respectively outsourced by the Swiss Asian Chamber of Commerce (SACC) and Swiss Indian Chamber of Commerce (SICC), New Media has been able to establish an abiding bond with Switzerland and serve its business interests in India. 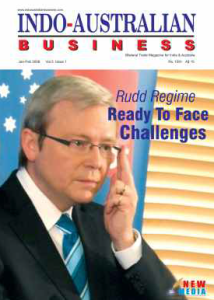 This publication caters to the needs of policy-makers and business communities of India and Australia. Suppor ted by Australian Trade Commission (AUSTRADE) and Western Australian Trade Office (WATO), the publication provides much-needed analyses of the growing business collaborations between resource-rich Australia and India, where big domestic businesses are aspiring to expand overseas. Published in partnership with the Consulate General of Israel, Mumbai, it seeks to facilitate interaction amongst officials and businessmen of the two countries in order to further boost bilateral trade and highlight emerging sectors or potential areas of collaboration. Irrespective of the shock waves created by a disaster at the Fukushima nuclear plant in Japan, nuclear energy generation across the globe is unaffected. In fact, in India, nuclear energy received a new lease of life, thanks to the revival of the country’s civilian nuclear cooperation agreement with the United States. New Media has entered into partnerships with Central & State Government Regulators for publishing community magazines serving the society. We act as the Communications Partner with government institutions and agencies, helping them ‘Connect with the Communities’ at large. 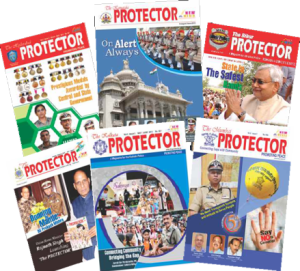 Such engagements include partnerships with the Police in Mumbai, Kolkata, Hyderabad and Bihar and also with CRPF through ‘THE PROTECTOR’ magazine. This magazine works towards knitting together policy makers, corporates and communities working towards similar goals by providing them a direction to work towards building a harmonious society. 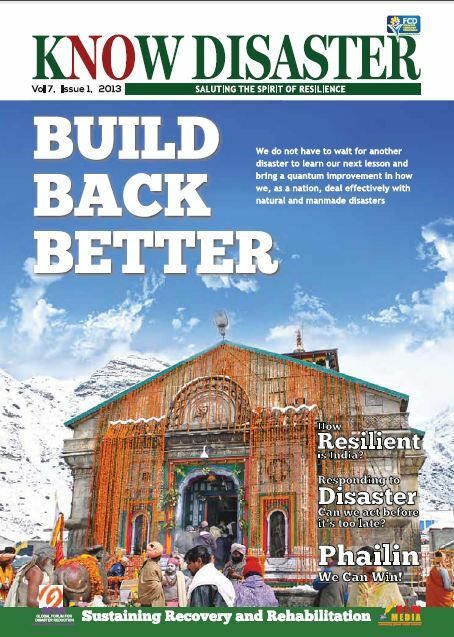 Know Disaster is dedicated to the issues of disaster management, risk reduction and recovery. It takes a step forward in analyzing and working towards better risk management and building a resilient economy. 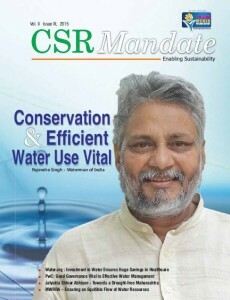 The mission of this magazine is to provide a platform for civil servants to share with each other, and the public, the nuances of good governance, their experiences in various capacities both as advisors helping the government in framing its policies and facilitators in their implementation.